Butterflies are important pollinators, yet they are facing a population crisis. 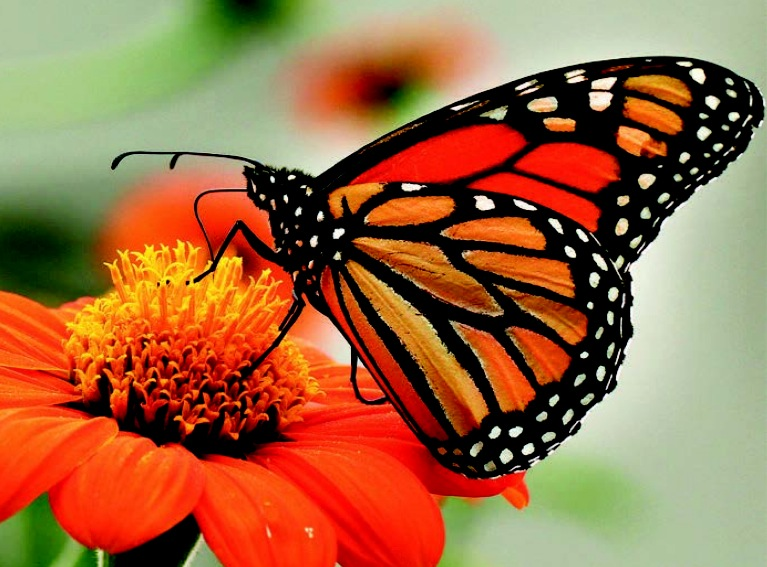 According to the Natural Resources Defence Blog, "the number of monarch butterflies that migrates across the United States each year and overwinters in the forests of Mexico has dropped to an all-time low. The 2014 Monarch census put the population at 33.5 million individuals. Although the number of butterflies varies from year to year, this estimate is a precipitous drop from a high of 1 billion in 1997 and down from a long term average of 350 million over the last 15 years." This week's #Plantchat focuses on the Monarch Butterfly, and offers tips and strategies on how John Q. Public can help to mitigate their habitat destruction. Join @CoronaTools and #plantchat co-partner, American Horticultural Society Digital Communications Manager Charlotte Germane @AHS_Gardening for the topic, Monarch Butterfly Crisis and How You Can Help. 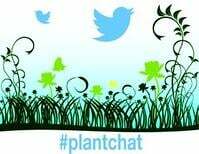 The live chat begins Monday, June 21, 2014 at 11 a.m. PST / 2 p.m. EST, were we come together with green industry experts and fellow horticultural tweeps each week to discuss all things related to plants and horticulture, since 2014. Startling Drop in Monarch Population -Last winter was the lowest number of over-wintering of Monarchs in Mexico. One Reason for Monarch Decline -The startling drop in the Monarch population is the farm use of Roundup-Ready soybeans, along with the use of this herbicide to kill milkweed. Create Monarch Habitats - Home Gardeners can create certified Monarch habitats for both adult monarchs and their immature offspring. Participate in the Monarch Count - Become a Citizen Scientist and track/watch Monarchs with Journey North (on Twitter, @JourneyNorthOrg).